Whether created by foul waste streams or odorous gases, LSC has an innovative family of products that are uniquely designed to kill odors at their source. Leveraging a three-pronged approach of sealing, filtering and neutralizing, Odor-Shell® Complaint Eliminator was developed specifically to address industry’s most challenging waste odors. 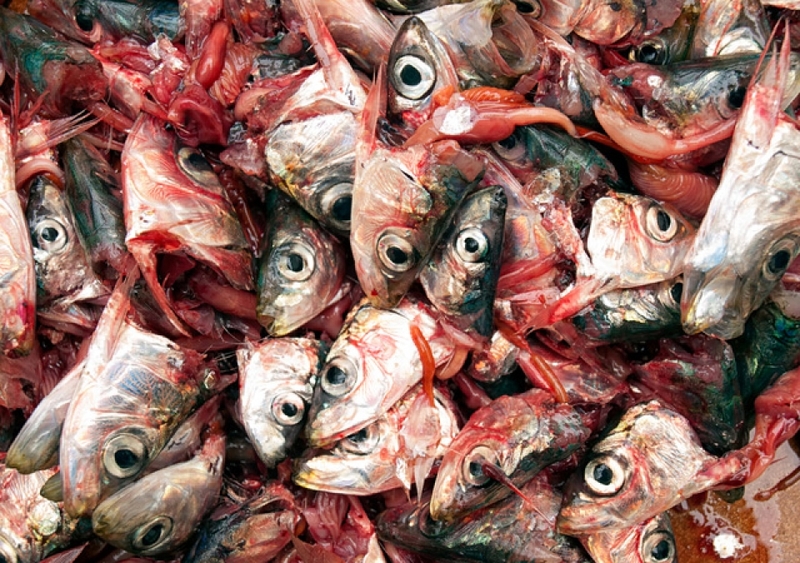 Whether generated from landfill, food, animal, agricultural, or sewage wastes, Odor-Shell®’s environmentally friendly formulation kills offensive odors on contact before they become problems. Odor-Shell® is a patent-pending, natural clay odor filter infused with neutralizers that, when mixed with water, produces a spray-applied slurry that dries like stucco. Odor-Shell® adheres to any surface, is effective in wet or cured forms, and can be used in any type of weather condition. Mixed product can be used effectively over several days. Its unique properties enable the use of durability enhancers to achieve coatings that perform for up to a year. Odor-Shell® comes in both standard and 2X odor neutralizer formulations. It is packaged in 50 lb (22.7 kg) bags. Mixing and application is accomplished by using LSC Equipment or standard hydroseeding units. 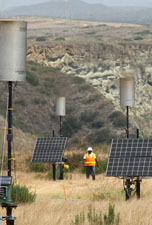 LSC’s Solar Spark Vent Flares® provide reliable destruction of landfill gas and its attending odor. 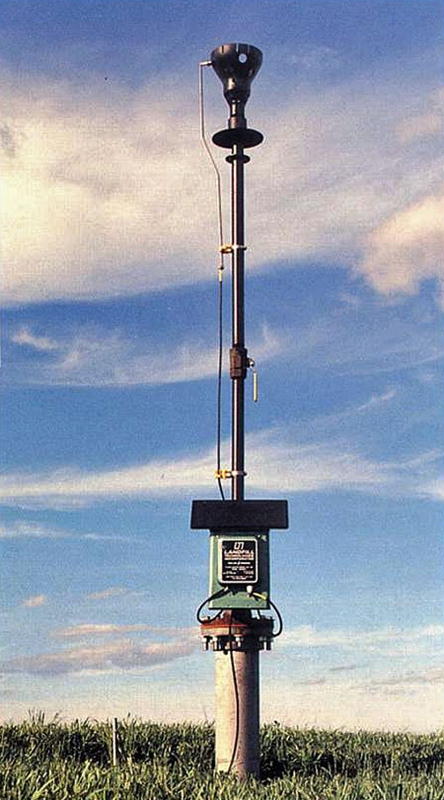 Specified by top engineering firms as a stand-alone solution, or as a supplement to more sophisticated gas extraction systems, Solar-Spark®'s portability, independent power, and failsafe technology allow operators to confidently place the flares in even the most remote and challenging locations. Solar Spark Vent Flares® are also used as essential tools in the oil and gas industry and other commercial settings where reliable flaring is required. Below you can download resources and legal documentation on Odor-Shell®, Solar Spark Vent Flares® and related products. Use the form below to ask us a question about our odor control solutions and our team will contact you within two business days. Fill in your information to contact us about the possibility of a product demonstration to see how our odor control solutions can save your facility time, capital and labor. Odor-Shell® is used to eliminate difficult odors in both short or long haul waste operations for materials such as sewage sludge, and solid, food, or agricultural wastes. Whether transporting in trucks, trains, or barges, this product completely locks in odors on contact; in addition, it eliminates the need for cumbersome tarps or expensive closed containers. Application is typically accomplished in less than five minutes; additionally, LSC’s Custom Fabrication Shop can design an application configuration to minimize loading times. Posi-Shell® and Odor-Shell® are effective at controlling odors generated from passive or active composting operations. Posi-Shell® was originally conceived for this purpose over twenty years ago; however, Odor-Shell® has built on this technology, leveraging an infused neutralizer to kill odors on contact. Both products allow compost to remain aerated even after coating. Additionally, Posi-Shell® and Odor-Shell® are made from earthen materials that integrate seamlessly into the compost when turned. 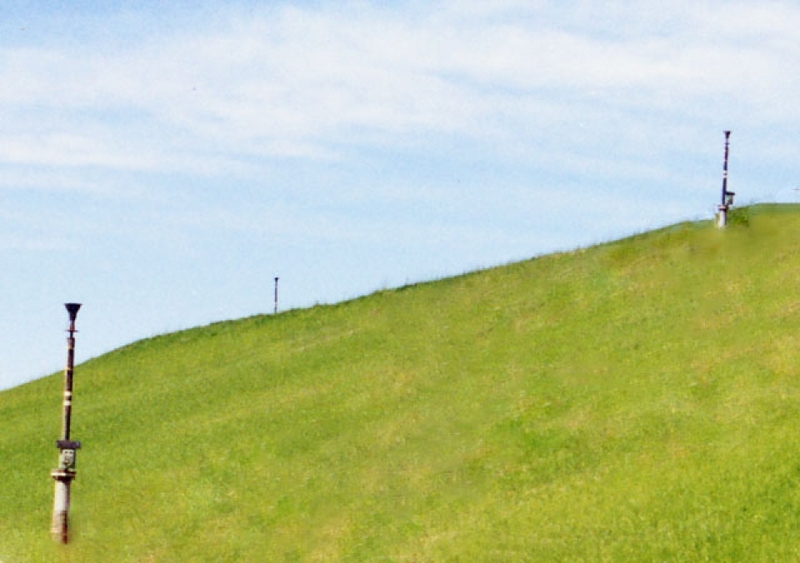 Odor-Shell® gives landfill managers the ability to complete critical, but potentially offensive, tasks by containing attending odor releases at their source. Since its introduction, Odor-Shell® has been used to kill odors from working faces, well drillings, landfill excavations, special waste trenches, and sewage sludge. Odor-Shell® can be delivered from great distances and can lock down problem odors on any topography and in any location. 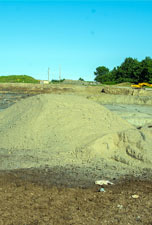 Odor-Shell®’s unique ability to be precisely applied makes it the perfect containment product for odorous materials generated from dredging or remediation projects. If sealing is required to eliminate run-off or facilitate dewatering, durability enhancers may be added to achieve coatings that will shed water up to a year while still containing odors. Unlike geo-membranes that are expensive and difficult to maintain, Odor-Shell® requires virtually no maintenance and simply integrates into the waste when moved. Odor-Shell®’s unmatched ability to kill even the most putrid odors on contact makes it perfect for staging and handling challenging waste streams generated from manure or meat processing. 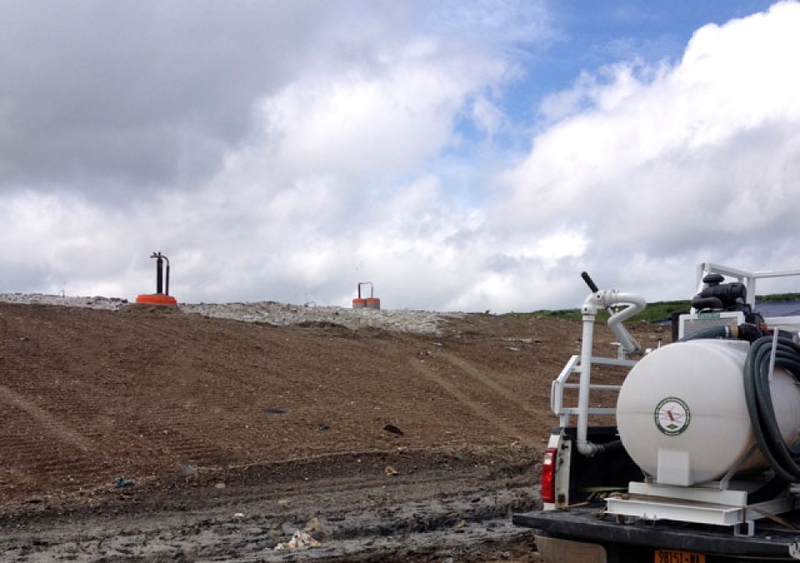 In addition to Posi-Shell® being tremendously effective at controlling odors, dust, erosion and siltation, it also may be used as a precise marker for identifying pockets of gas escaping from a landfill. 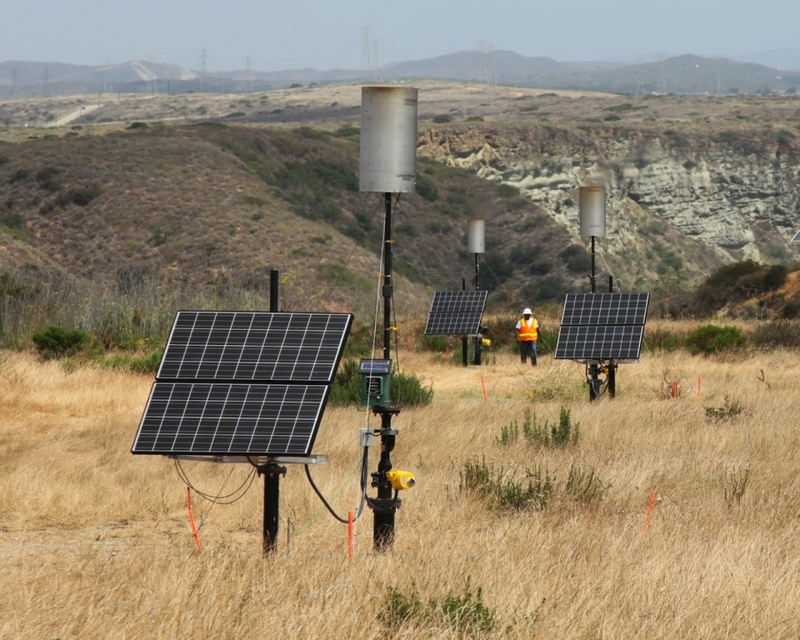 Posi-Shell®'s long-term formulations are designed to discolor if concentrated gases pass through them, assisting landfill operators in accurately locating active gas extraction wells or independent flares such as our Solar-Spark Vent Flares®.